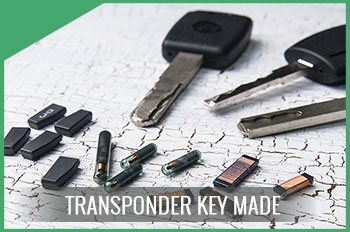 If you own a business and suddenly run into a problem with the digital locks, what would be your next move? Would you blindly trust any technician? What if the same technician sells off crucial business data to a rival firm? 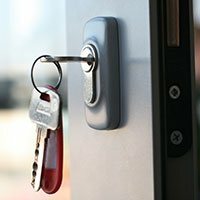 It’s not easy to run a commercial locksmith store in Houston, TX area. But Amber Locksmith Store has successfully managed to accomplish this feat. All our technicians are recruited after thorough background checks and comply with a strict work ethics. We’ve also got the right infrastructure backing us up so that you’ll be assured of reliable and professional services when you opt for us. 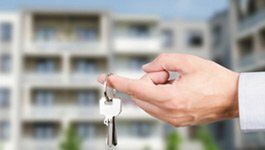 Visit our commercial locksmith store or call us on 713-470-0727 today!